My latest adventure is in the world of flue flutes. Wood or bamboo can be used; the techniques are a little different in the construction. What I find most extraordinary is the parallels that exist in the making of the dulcimore! When I learned to make a dulcimore I discovered the systematic curve in nearly all the tonal aspects. Well flutes are no different. Each key fall into a realm of dimensions that make or break the tone you are looking for. The key itself is stretching the dimension it lies in. Too much bottom will alter the top and vice versa. Find the balance and you have a wonderful flute. The craft itself; that is the makers’ insights draw parallels. If you ask six traditional dulcimore makers why they do a specific task, you will get six different answers! 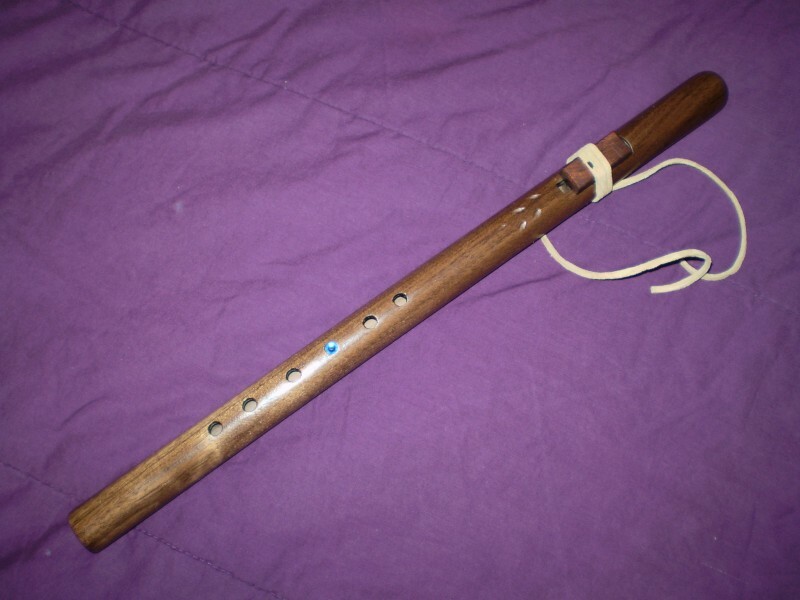 The flute is made by the individual, and traits are maker specific to say the least. There may be similarities esthetically, but the tone and playability are very different. I’m still developing my understanding of the flue flute. My initial perspective was quite wrong. The dynamics are twofold. Not unlike the dulcimore VSL the flute keys are bound by the length of the sound wave. And, the diameter of the sound bore? Still figuring this one out. I’ve not been in this adventure three years. My love of wood working and study of things dulcimore has not weaned. I’ve developed even more resolve in “how things should be in dulcimore”, and I’m unrepentant for it. I’ve noticed in the vending booths a trend I can’t ignore. Young men maybe just out of college, with that look in their eye when they look to my dulcimores. They will pick them up and ask great questions, curious. I see the early stage of passion, or what might be, we really don’t know till they have one to take home with to play with for a while. I remember that stage in my life where I had more time than money to explore. Three hundred dollars might as well be three thousand dollars when it comes to what could be called extravagant spending. So they take a card with my information on it and wonder off into the sunset. Last night lying in bed, I realized how many dulcimore in the just the past year I’ve given away and gifted. Why not loaners? Why not some sort of dulcimore mentoring program for young folks. How is the true folk tradition to survive unless we do as our forefathers did and take a hand in the propagation of the culture. 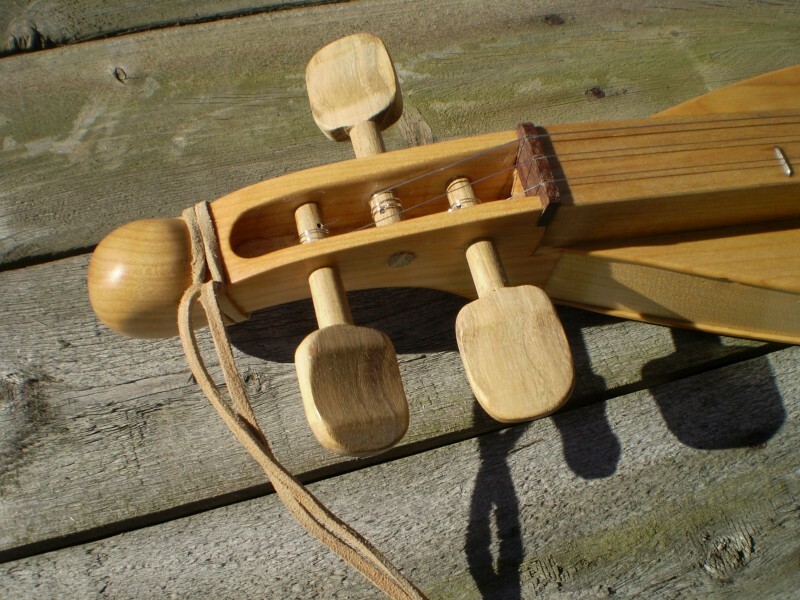 The traditional dulcimore has been made for nearly two hundred years. It did not cease to exist when the modern instrument took center stage. Individual craftsman as hobby have been making dulcimore a few at a time in regional pockets this whole time. Made for family and friends, they were gifted and sold when possible to a few interested. I found this folk tradition on the internet! I would like to share it personally, to yet again, a few interested folks. I very much would like to find young interested people and loan dulcimore for a said amount of time for them to explore. In that time if they excel, they keep their instrument or trade it in for a better or one more suited for their style of play. If they lose interest, they simply return it. If I’m going to gift dulcimore, I’d like to see they are going to folks who will truly play them, and I’m unrepentant for it.